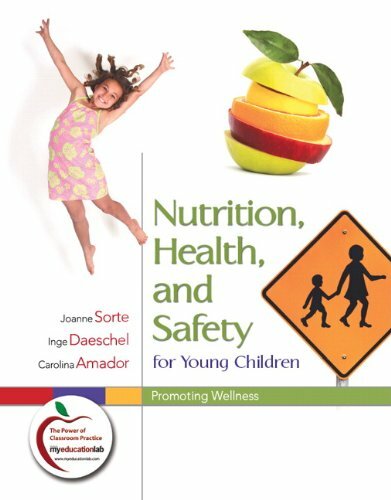 This book provides students with a comprehensive understanding of the nutrition, health, and safety needs of young children from birth through 8 years of age. The book is designed to give future teachers practical, applied, easy-to-understand information that will prepare them to serve young children in the family child care, childcare center, preschool and early primary school setting. Students will find the case scenarios woven throughout the chapters engaging and an effective means to transfer the learning of concepts to real life settings. This transfer of learning is reinforced by web video clips available at the MyEducationlab website that bring what students read and learn to life.